Sofia Hansson, Tourism Ireland; John Hehir, Dromoland Castle and Dervla O’Neill, Epic Ireland, at the briefing for Tourism Ireland’s upcoming sales mission to Australia and New Zealand. 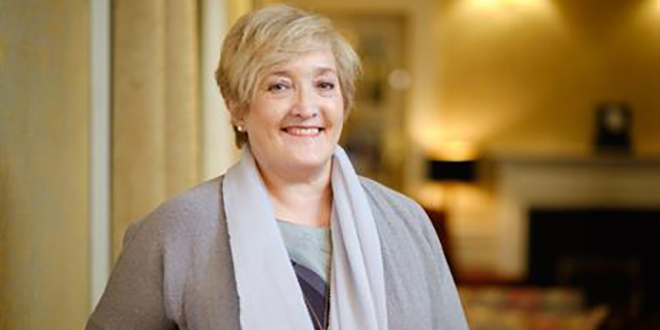 Tourism Ireland, together with 13 Irish tourism companies, including Dromoland Castle, is preparing to undertake a week-long sales mission to Australia and New Zealand next month – to grow tourism from both markets. The sales mission, which takes place from November 14-21, will target some 300 influential travel agents, tour operators, airlines and travel journalists in the key cities of Auckland, Brisbane, Sydney and Melbourne. The objective is to engage with travel professionals in the four cities who are currently selling the island of Ireland, or who have strong potential to sell the destination – and to encourage them to extend their Ireland offering, or to include Ireland for the first time, in their future brochures and programmes. Business links between the tourism companies from Ireland and the influential travel professionals in these markets will be strengthened during the sales mission. The island of Ireland has seen very good growth in visitors from Australia and New Zealand over the past few years, with a record 200,000+ people visiting in 2015. 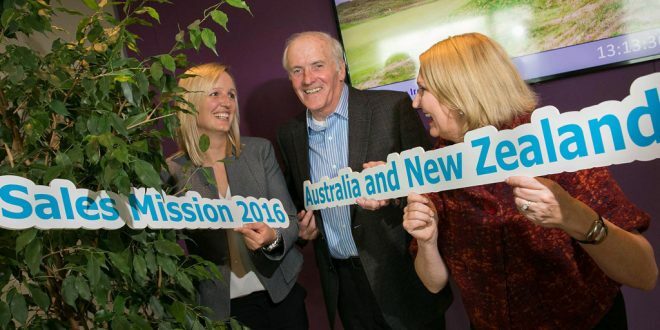 Sofia Hansson, Tourism Ireland’s Manager Australia and New Zealand, said: “Our sales mission is a key element of our promotional programme in Australia and New Zealand. We will be highlighting a number of key themes at our workshops in each city – including the Wild Atlantic Way, Causeway Coastal Route and Ireland’s Ancient East.